It can make life less stressful by relaxing various body parts. We are uniquely qualified to discuss the topic if massage duet to our staff writers and editors hold degrees in Massage Therapy, Occupational therapy, Kinesiology and Chiropractic Care. The unique purpose of massage is for the treatment of pain and body stress. People who are uniquely and professionally trained to provide a massages were traditionally known as masseuses or masseurs, but the term massage therapist has become popular. We will discuss various techniques, training and will reviews massage equipment such as Massage Chairs and Tables. Some people just don’t want to visit a therapist on a regular basis, so such devices may help to get a quality massage from a comfort of your own home. There is a devices that can fit any budget and due to not many quality sites available we will reviews massage equipment based on our experience and knowlaedge of various massage techniques and practices. Massage Chairs – This category of massage equipment came to US and Europe from Japan. 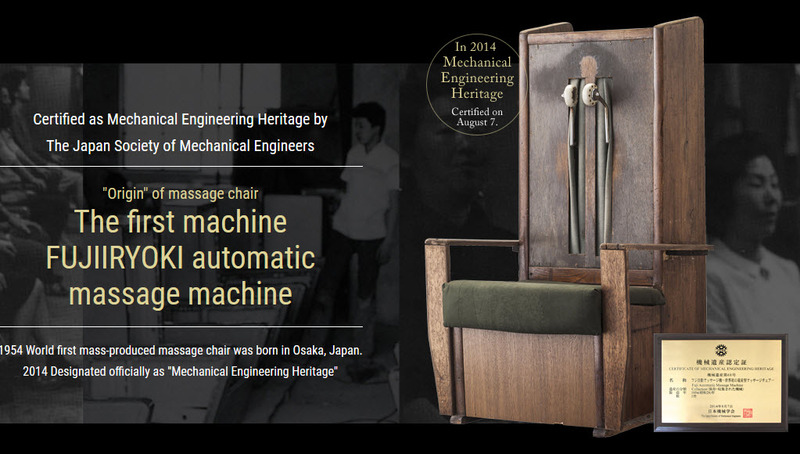 In 1954, the first massage chair was developed by FUJIIRYOKI. Now there are numerous company are competing with each other and claim to have the best massage chair in the world. We will help you to save money and figure out which chair is really worth considering.